Bus.com is going to #MarchForOurLives, and we're donating the profits from all bus ticket sales to the National Compassion Fund, an organization that will be distributing all donations directly to the victims of the Parkland School Shooting, and their families. Denver is about to get crowded! Taking the bus to March for Our Lives by bus means you can leave the driving and parking to us. If you or someone you know want to organize a bus rental to go to March for Our Lives, we can set you up with a bus rental for Denver, Colorado. 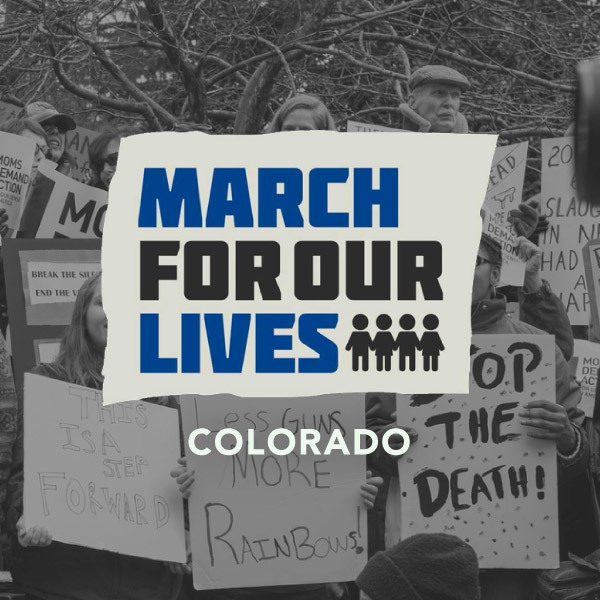 Thanks for making March for Our Lives - Colorado (Official) a success.